Hair extensions are great if you want to try a different look. 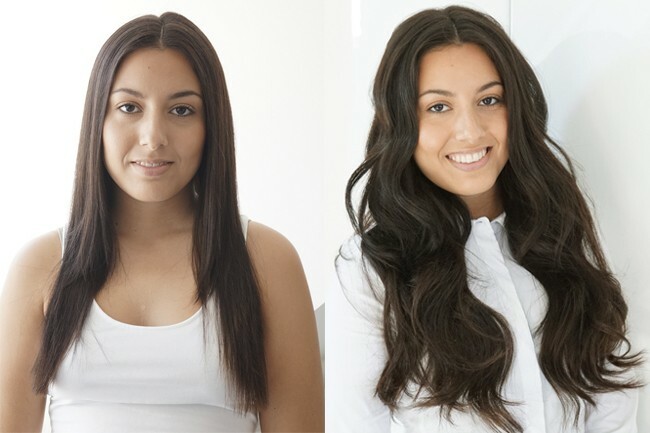 You can change the length of your hair in a matter of minutes and it truly is amazing. Imagine wearing short hair one day and then coming back with long voluminous hair. Its almost as if your hair magically grew over night. 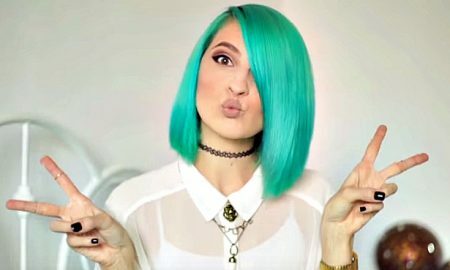 Let’s talk about clip in hair extensions. This is probably the most easy to install out of all hair extensions. It is also extremely versatile and easy to take out. There are also so many clip in brands that come in almost all hair colors and lengths. The two most popular are Bellami Hair Extentions and Luxy Hair. You should check them out and see which is best for you. They are more expensive depending on the length and the amount of grams the extensions weigh. Clip ins also has disadvantages. One being that you have to remove them every night, or risk damage to your natural hair. 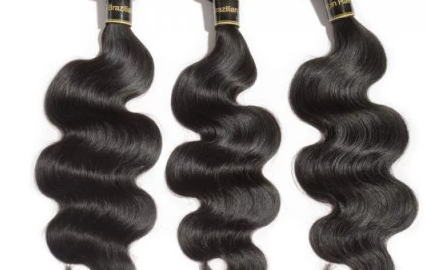 Also the price can be a little bit over on the expensive side for 100% human hair extensions. Another form of hair extensions are tape in hair extensions. The name is pretty self explanatory, the attachment method is by hair friendly tape. You take one tape, place it near your roots, in between, you add your own hair and then place another tape on top of that, creating the “sandwich effect”. Tape ins are ultimately more versatile than clip ins since you can cut tape in half or even more, applying onto areas that need very little extra hair. Also transparent tape is very hard to see. But everything has disadvantages. Unlike clip ins, where you can snap in and snap back out, tape ins require a special liquid to remove the extension. 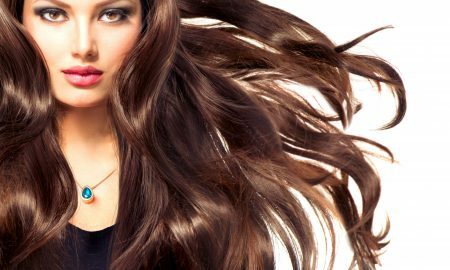 Have you ever heard of fusion hair extensions? Fusion hair extension is usually a technique where hair extensions are fused with your natural hair. Hair fusion can give a woman long flowing locks in so many different ways. 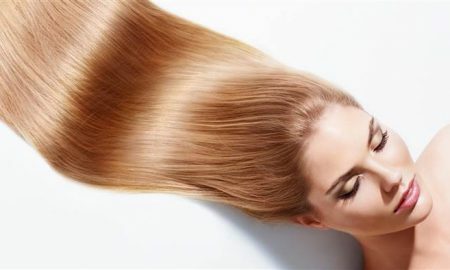 However, each method of hair extensions has its own advantages and disadvantages that require consideration in advance. 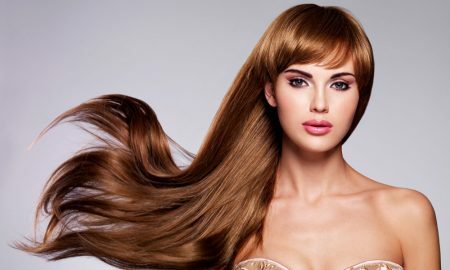 Many women prefer fusion hair extensions because it can last up to six months with proper care. Basically fusion hair can be applied in two ways, one is hot fusion and as you move the other is cold fusion. 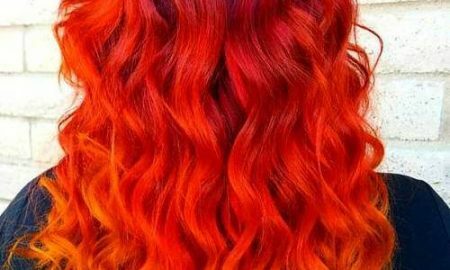 Hot fusion uses hot glue to fuse hair extensions to hair. It is the traditional way to fuse hair, but it has its own merits and dis merits. While it lasts for around four months, some people complain that the glue causes extensions to seem unnatural and stiff. 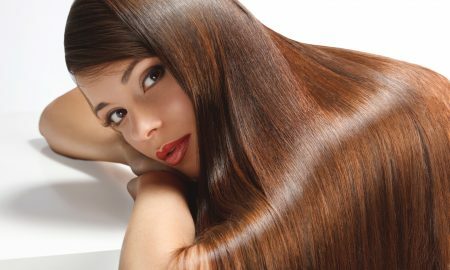 On the other hand the cold fusion method remains gentle on hair, as no heating process is involved. The cold polymer provides more flexibility over its heated counterpart, plus the results are much more natural. Fusion made by this method can last for over a few months. 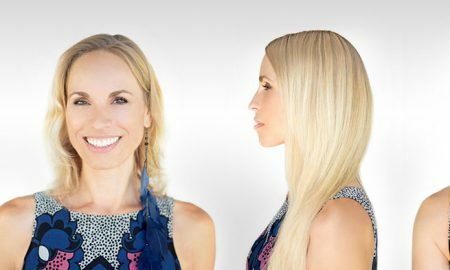 According to what you prefer, hot or cold fusion, the outcome will vary, but this is a perfect supply of long and natural looking extensions. Though this could cost slight more than other extensions, but comparable end results may also be better. 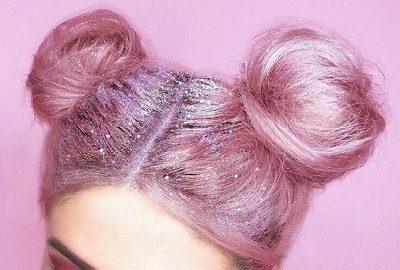 If you aren’t deficit together with your budget and can afford little luxury, fusion extensions can completely change the way you appear and dress your hair.